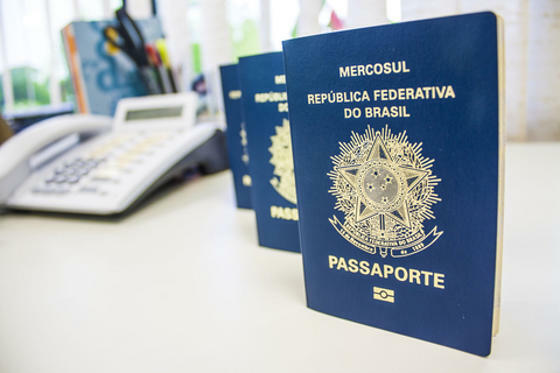 How to Renew a Brazilian Passport in the U.S.
A Brazilian passport lasts for ten years (issued in 2015 onwards) and once it expires, you will be forced to apply for a new Brazilian passport as a first time applicant. However, having had a Brazilian passport before, the process should not be far from memory and so you will certainly feel slightly more comfortable with the procedure. Let us look at what is involved in applying for a Brazilian passport. And of course the Brazilian embassy is in Washington DC. See a list of the consulate and embassy details and addresses here. You can complete the Brazilian passport application form online. which you completed online, you will notice that there is a field for which you must paste one passport photograph into. Do not forget to sign in the other required field too. Applicant must face forward directly with open eyes and closed mouth. No smiling. You must present the original of one of the following documents with a photocopy or . Identification document from supervisory organ of profession. Besides the application form and documents listed above, you must provide the following items. Do not forget your money order! Generally the process is pretty simple. By following the guidelines provided above, you should not encounter any problems. If you do, contact a consulate for assistance.